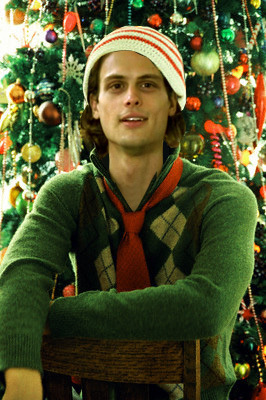 its christmas... . Wallpaper and background images in the criminal minds club tagged: criminal minds. I so would LOVE to have him for Christmas!!! He can sit under my x-mas tree... I wud NOT have any issues with tht whatsoever.